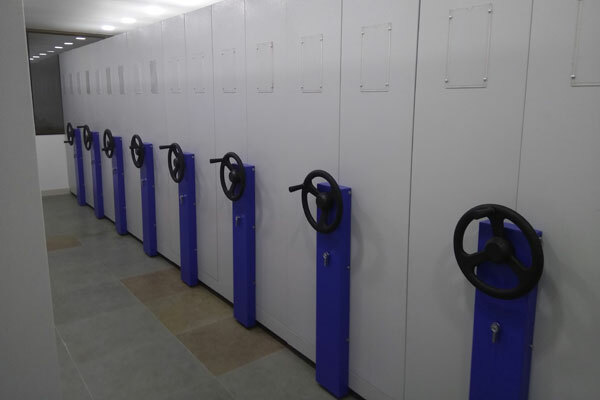 Owing to our expertise in this domain, we have been able to manufacture, supply and trade Compactor Storage System / Mobile Rack. 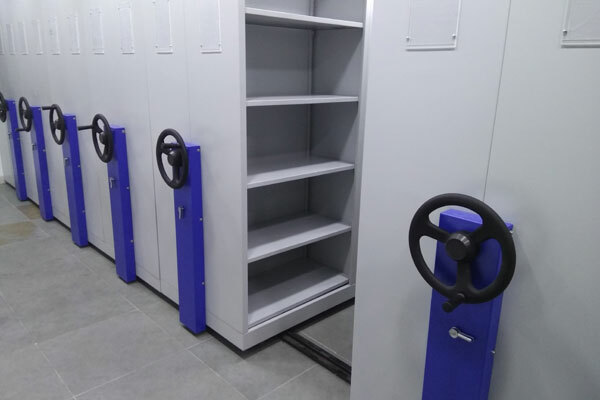 Precision-engineered, these racks are suitable for any type of storage and are manufactured with the aid of ultra-modern machinery and cutting-edge technology in accordance with the established parameters of the industry. 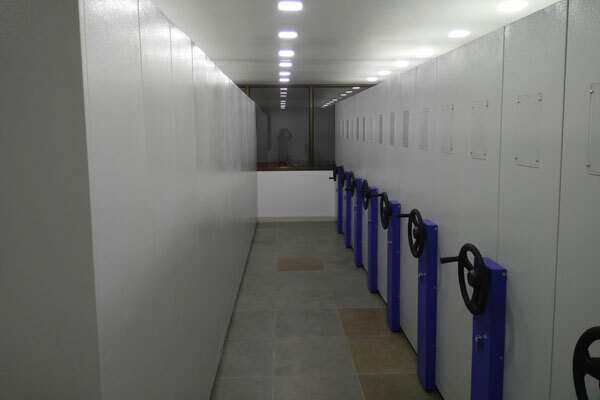 Resistance against scratch and corrosion, these racks are demanded by various industries. 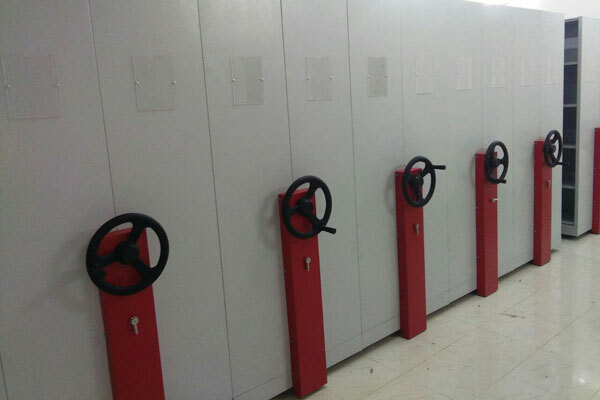 High-grade steel and other basic components are utilized in the manufacturing process of the Compactor Storage System Mobile Rack offered by us. Space requirement : 9.650 x 6,100 mm.